Limited Edition to 400 on Further records 180 gram vinyl includes download code. Full colour reverse board printed jacket. Some records just barely nudge your consciousness, but they do so in such an intriguing manner that their tentativeness and ephemerality lure you in deeper than you expect. 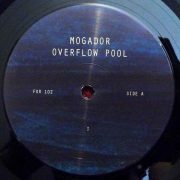 Such is the case with Overflow Pool by Mogador, a new project by Will Long. 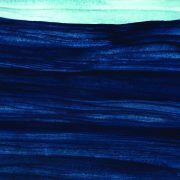 This prolific producer—who is best known for his profoundly meditative ambient music under the name Celer—favors the long-form, beatless approach to composition, as he lets his rigorously honed tones unspool with a gentle insistence. Overflow Pool consists of three lengthy pieces full of lingering, aqueous chords that are spaced out by suspenseful lacunae. 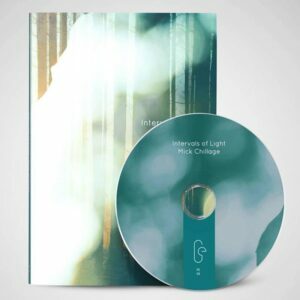 Each piece revolves around episodes of briskly struck piano chord clusters that are left to decay to near silence, for maximal contemplativeness. These are followed by a lower-keyed retort, as if to ground the listener and to keep her from getting overly optimistic from the preceding burst of Harold Budd-on-uppers tones. 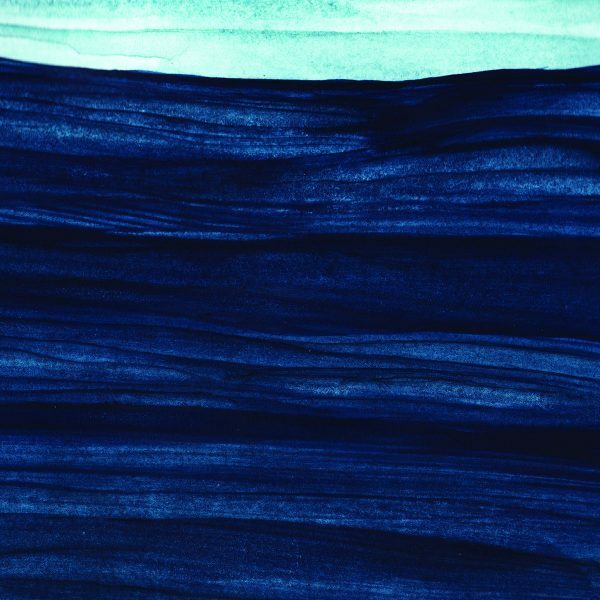 Similarities to Brian Eno’s Thursday Afternoon are also evident, as Mogador methodically doles out morsels of oceanic calm geared to align your chakras like some 21st-century Stephen Halpern LP. It sounds ideal for flotation tanks, deep-tissue massages, and general relaxation. Long observes that Mogador differs from his Celer output “because it’s completely unprocessed. 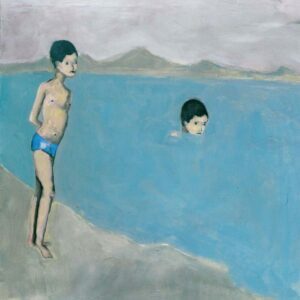 This is a pure room recording with no extra effects; only piano and reel-to-reel delay.” The Yokohama, Japan-based musician says that his primary aim with Overflow Pool “was to make something that doesn’t happen all the time—it’s so sparse, that it blends into the room. It happens so seldom that it’s easy to forget about. You just catch it here and there. That’s the feeling I wanted.” It’s a feeling that’s all too rare in modern music—peacefulness without sentimentality.